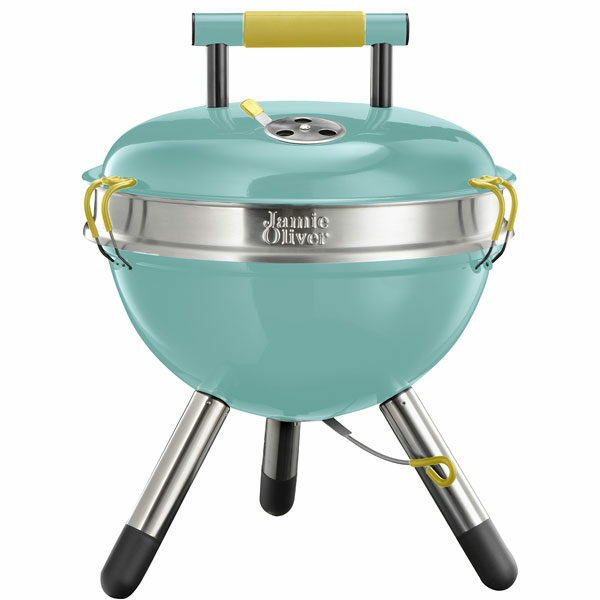 Whether you are heading to the park, a festival or just the back garden, Jamie’s Park Braai is the perfect fun cooking accessory for food on the go. 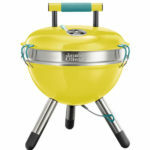 Available in different colours with bright silicone grips, this portable braai is bound to brighten up any outdoor setting. Despite being light enough to carry, the Park grill is durable and tough with its enamel-coated lid making it last longer. As well as that, it’s packed with clever features that make cooking over charcoal easy, including curved grill trays to stop food falling through and adjustable ventilation to get the perfect airflow. It’s simple, practical, adaptable and easy to use. Designed by Jamie Oliver. Locking clips for easy storage and carrying. 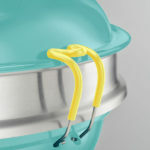 Detachable expander ring expands the height and aids in convection cooking as well as acting as a windbreak. Stylish silicone trims. 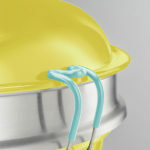 Upper and lower ventilation rings allows for maximum control. Internal lid heat diffuser. Hard wearing with professional finishes. 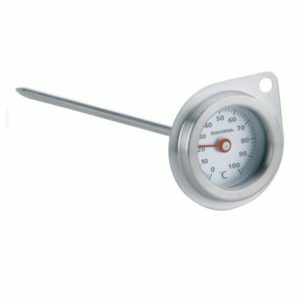 Cooking area diameter is 34,5cm. 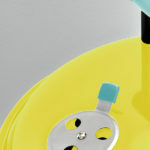 Cooking & Braai Accessories, Other accessories. 18/8 Stainless steel and Acacia wood. 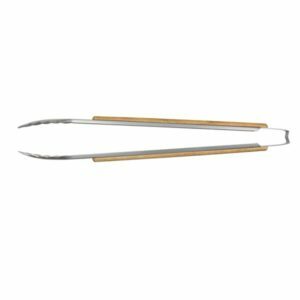 These sturdy and rustic tongs are easy to use and easy to clean. 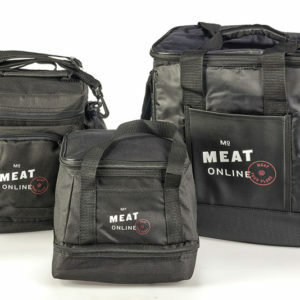 Perfect for handling those big juicy steaks or the most delicate of fish and, if you’re a dedicated carnivore, they come into their own when you’re shredding meat. 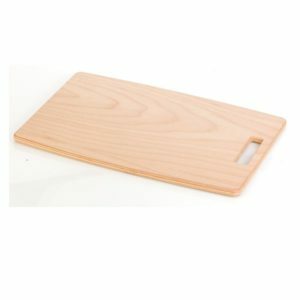 Revolutionary chopping board which is dishwasher safe, excellent for chopping and dividing all kinds of foods. Made using a special technology with 9 layers of excellent beech wood. Copyright ©2019 MEAT ONLINE. All Rights Reserved. Disclaimer.